This just in! New Music Therapy Resource! I couldn’t resist taking a self portrait with my copy – what a thrill to participate! 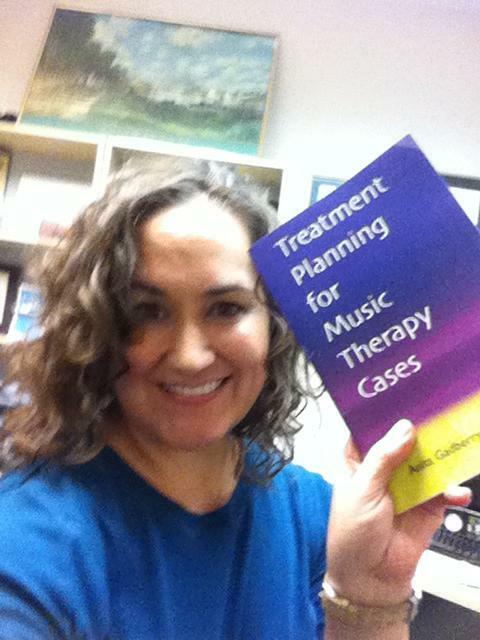 This entry was posted in Resources in Music Therapy on January 30, 2013 by taniacordobes.